This is the Hytrol way to finish conveyor. 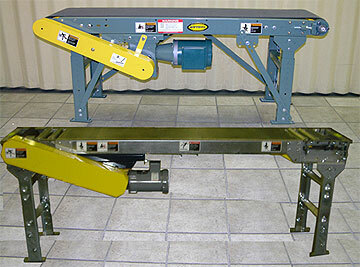 Hytrol quick ship conveyor is deluxe-finished in powder coat. Compare to a quick ship competitors' inferior finish. Above: Hytrol standard colors, all available in one week. Hytrol green is typically a 24-hour ship finish.